I have been photographing The Northwest since 2001. I've mainly done landscapes. I am drawn to the outdoors because I feel most at peace in nature. I would love to do a book someday of all the places I've visited. Maybe with a focus on the environment. I believe nature photographers have a front row seat to observe and record the tangeable effects climate change will have on the land. I also love shooting Historical Architecture. 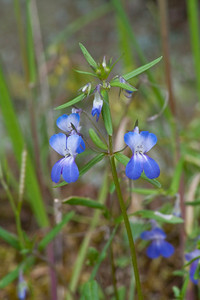 Blue Bonnets Along the Trail to Shepherds Dell Falls. Columbia River Gorge, Oregon. 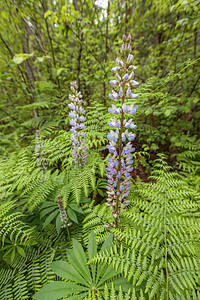 Fresh Lupine Blooms and Arrowhead Ferns along the Whistle Punk Trail Wind River Washington..